Kathleen Broaderick South Walton’s 2018 Artist of the Year. Kathleen has been described as being able to perfectly seize the essence of the subjects in the painting. 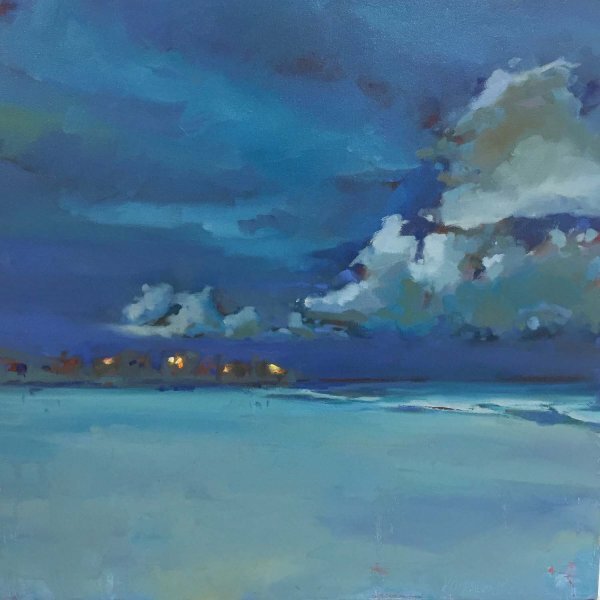 By boldly using color and light in her work, she brilliantly turns any subject into a personal, relatable piece to be appreciated by all. 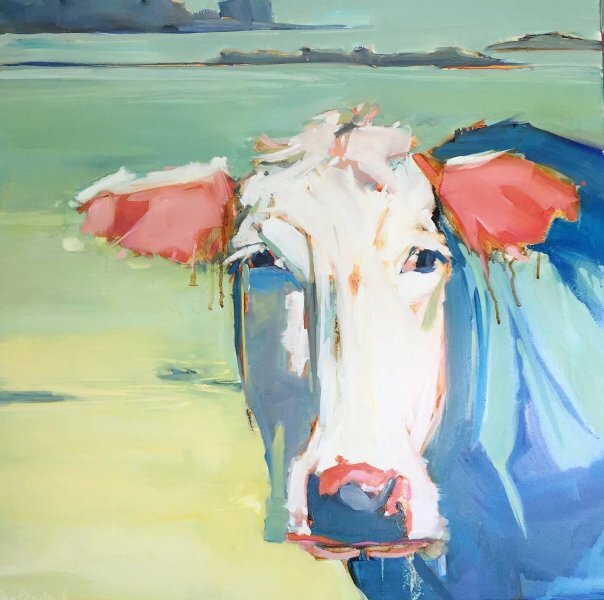 Instead of perfectly representing exact details and colors of her subject, Kathleen paints to capture an impression and evoke deep and true emotions from within the viewer. 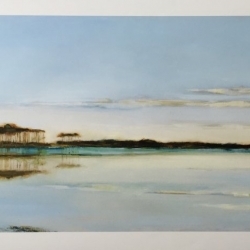 In 2016, Broaderick’s artwork was chosen to represent the Mattie Kelly Arts Foundation’s Festival of the Arts as the poster contest winner. She went on to also win an Award of Merit at the festival. 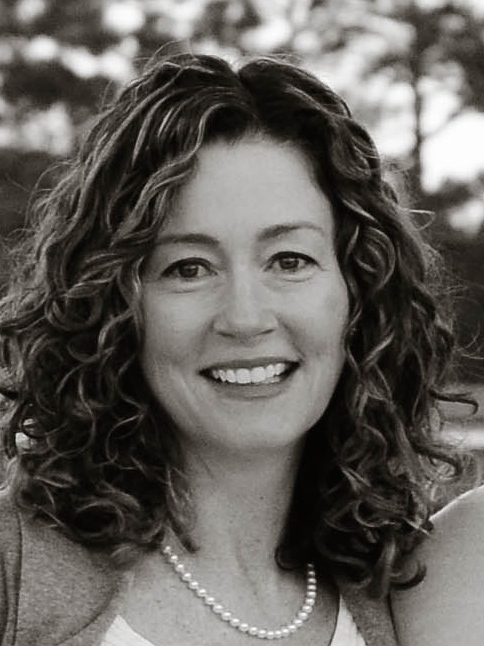 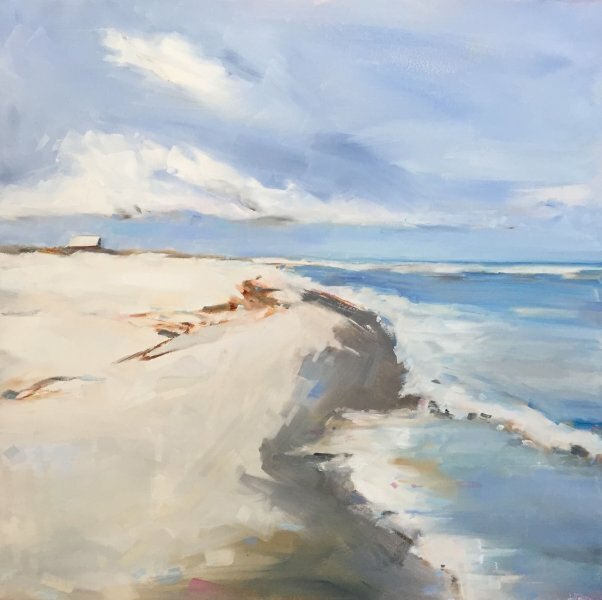 In the summer of 2017, Kathleen opened her own studio/gallery, called CHROMA, on 30a, in Santa Rosa Beach. 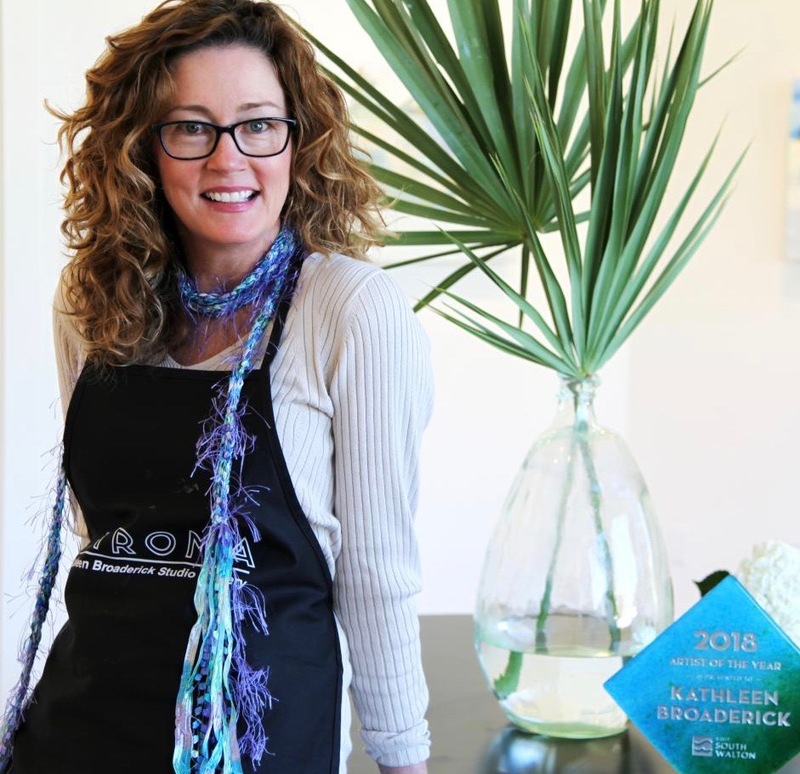 As a former elementary school art teacher, CHROMA allows Kathleen to combine her personal art studio and love of teaching in one place. 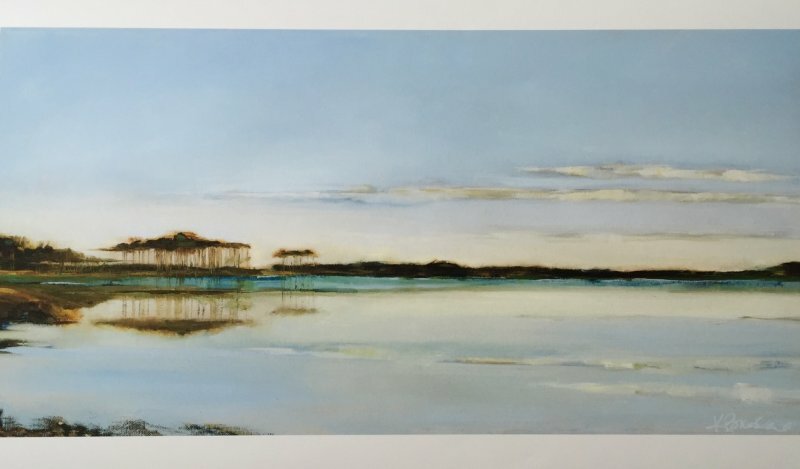 Great care was taken in designing the gallery and studio space to make it a beautiful experience for all who visit. 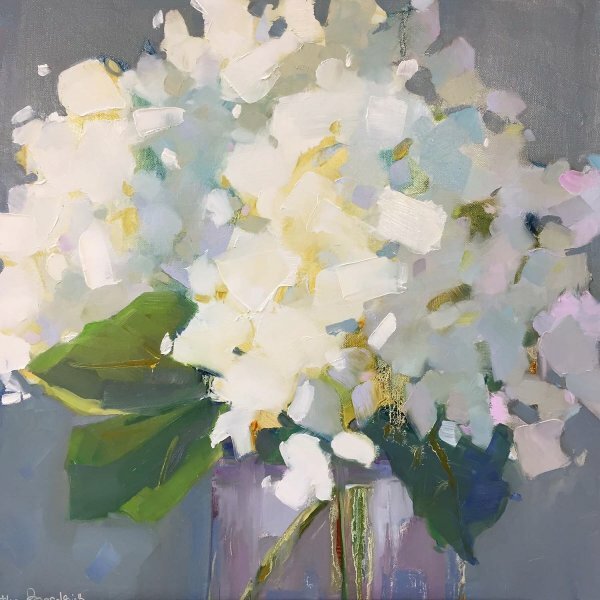 In August, 2017, Kathleen became an Exclusive Artist for Ballard Designs, one of the country’s premier catalog sources for home furnishings. 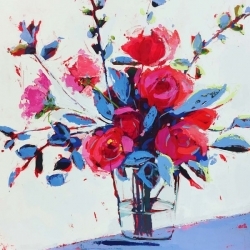 Many original paintings can now be purchased as giclee’ prints through the Ballard Designs catalogue, website or stores. 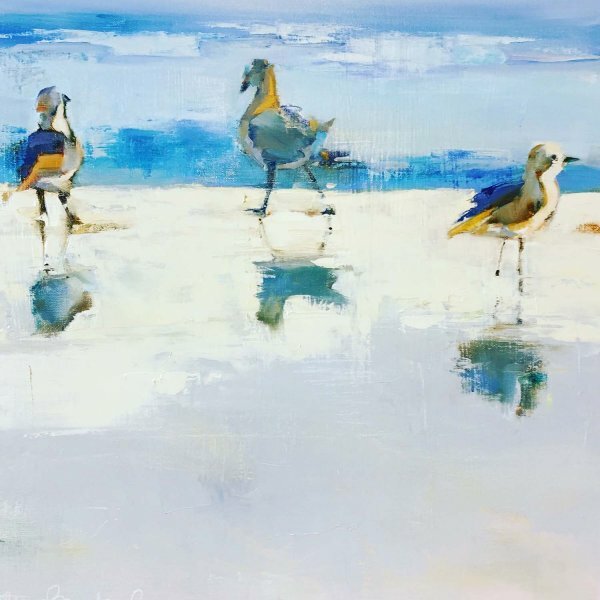 In addition to her original work at her studio, Kathleen is represented by Gallery Vibe in Naples, Florida, and The Allison Wickey Gallery in Watersound. 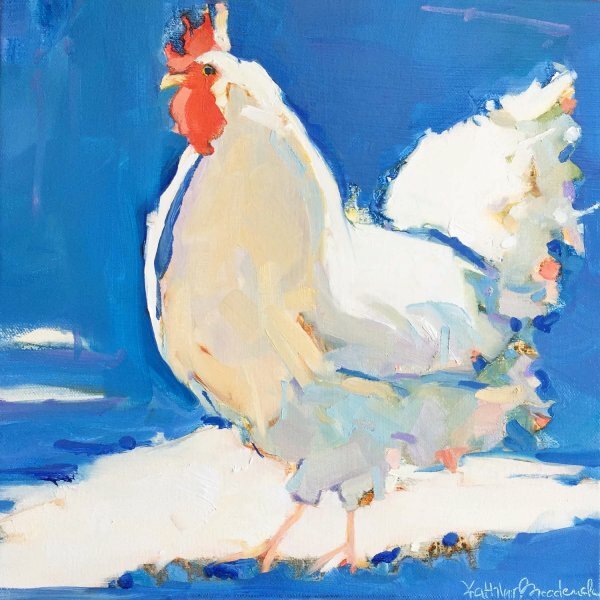 Visit her website at www.chroma30a.com or Facebook and Instagram under Kathleen Broaderick Art. Kathleen is represented by Galerie du Soleil in Naples, Florida.